Considering A Road Trip this Summer? 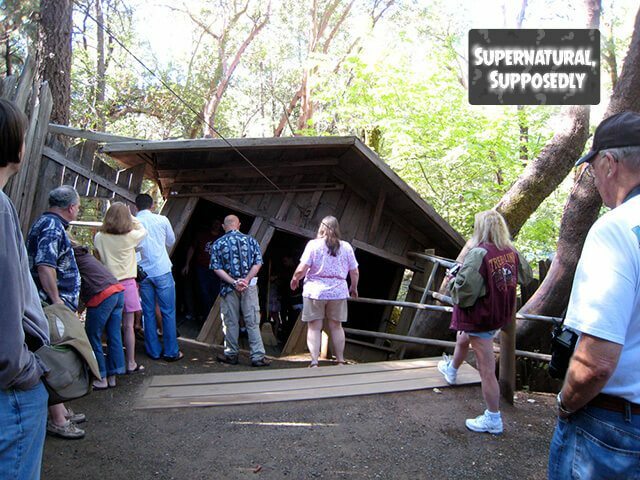 Keep an Eye out for these Wild and Wacky Roadside Attractions! Some roadside attractions are too much fun to pass up. While you’re on your next summer road trip, whether sightseeing or just need a break from driving every few hours, these silly, sometimes strange sights are worth taking a break to stretch your legs. The kids will thank you for it! 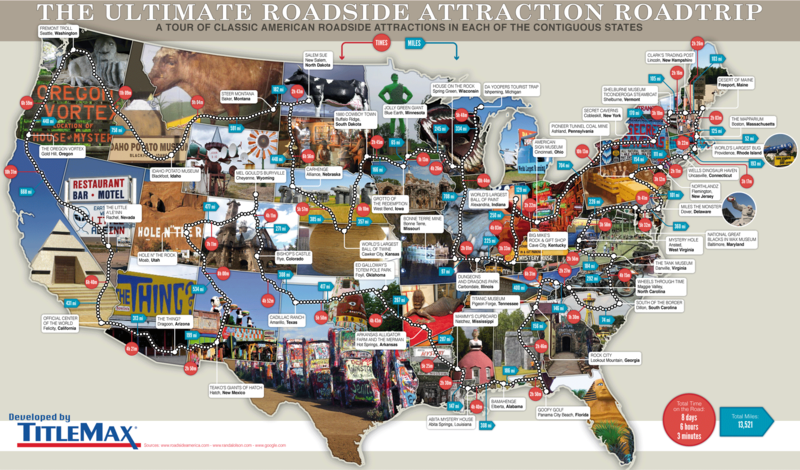 See the full list of 79 Roadside Stops and Sightseeing Attractions! 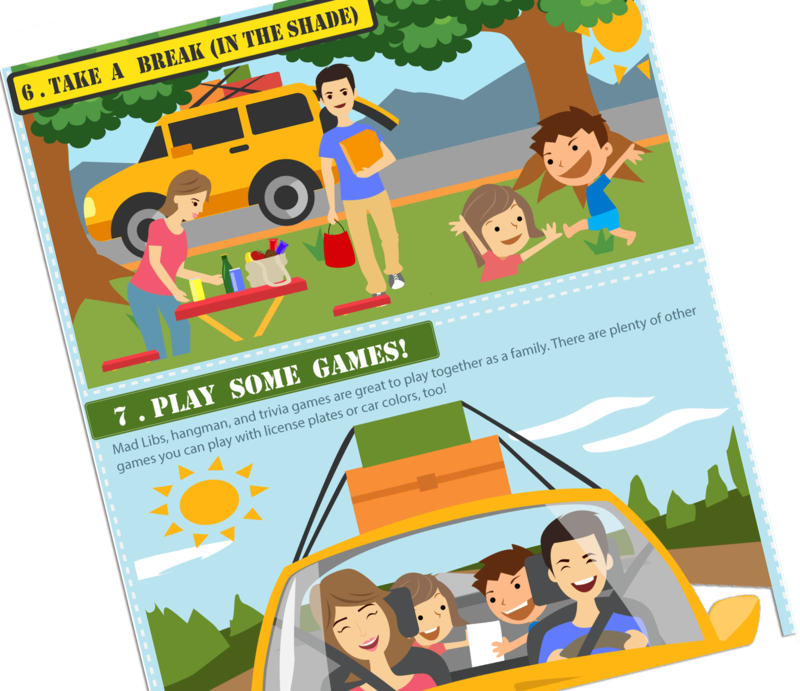 Summer Road Trip Survival Guide (with Kids) – Don’t leave home without it!